It’d been 3 years since my last time in Africa, excluding the week in Morocco, and I was so happy to be back! I had already seen the Southern countries, and it was time to start tackling the Eastern ones, beginning in Tanzania! 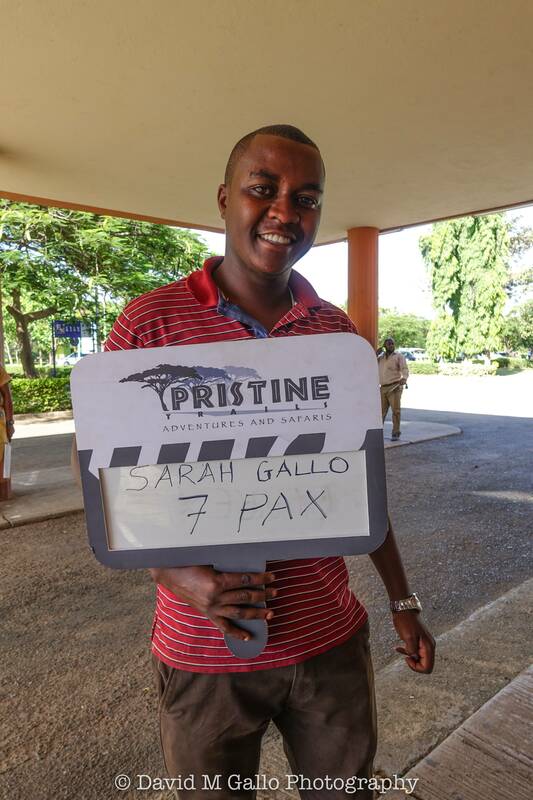 Upon exiting Kilimanjaro International Airport, my group was greeted by our guide from Pristine Trails, Peter! We piled the luggage in the back of the safari vehicle, and were on our way! About an hour later, we arrived at our hotel in Moshi — Kilimanjaro Wonders. We were all exhausted, but couldn’t resist the urge to catch a glimpse of the great Mt. 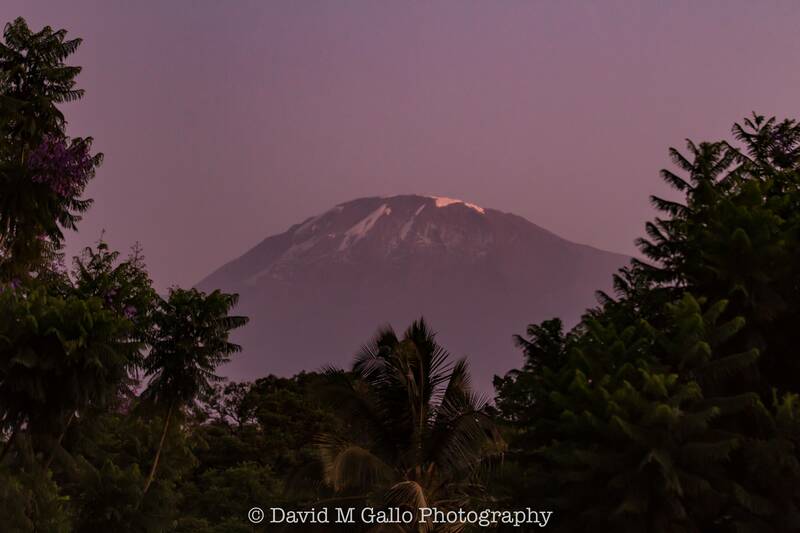 Kilimanjaro from the roof. Unfortunately, the summit is often concealed by clouds in the afternoons so we only got a brief glimpse. After 24+ hours of travel, we were all ready for bed nice and early. Not wanting to miss our only opportunity to watch the sun rise and shine on Kilimanjaro, we dragged our tired selves from bed by 6am and headed to the roof with cameras in hand. 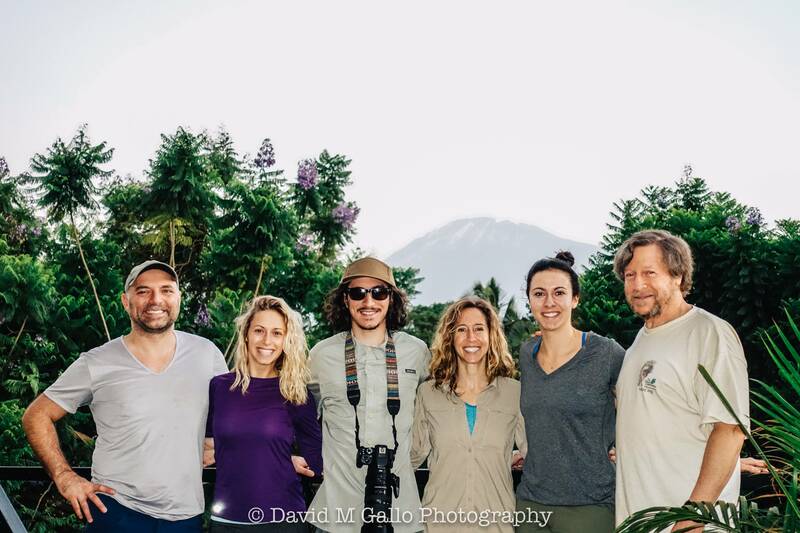 Watching the sky lighten as the sun came up with family by my side, and the tallest mountain in Africa looming before us, made for a memorable first morning in Tanzania! After breakfast, which included some of the sweetest mango I’ve ever tasted, we left for Lake Manyara and our first game drive of the trip. There’s something special about the very first time you see wild animals in their natural habitat — it’s truly unforgettable! 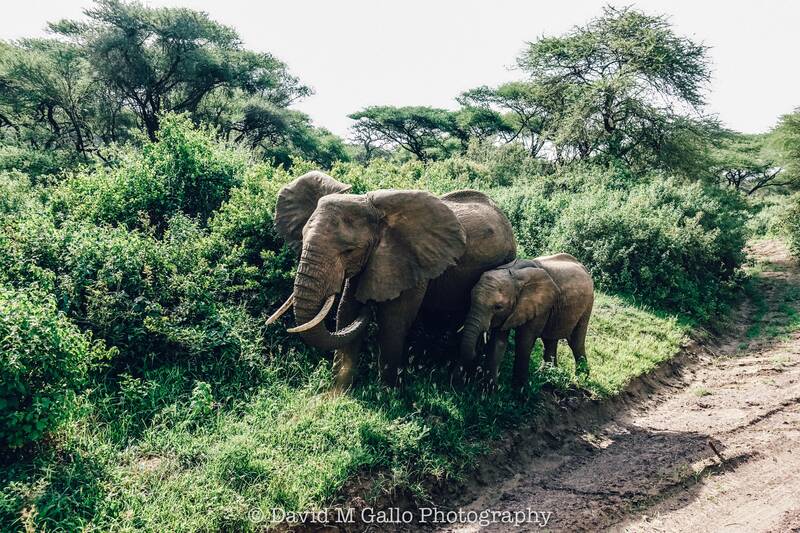 While this wasn’t my first game drive, it was the first for my family! 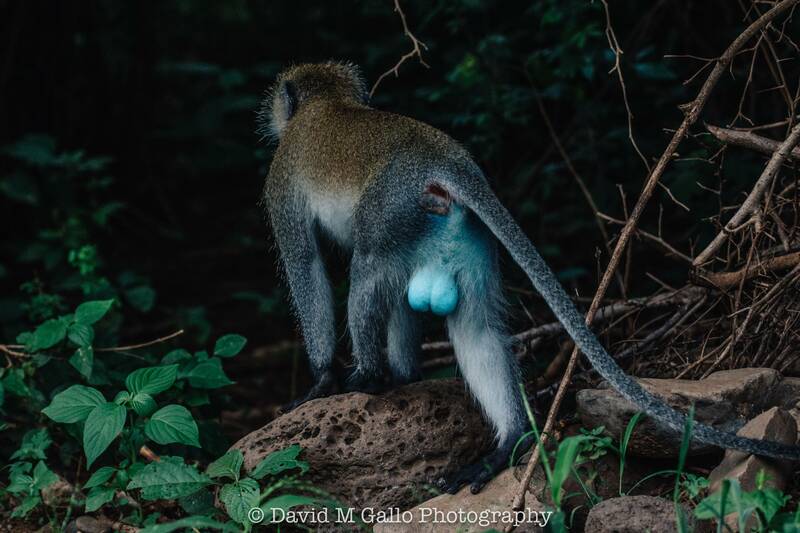 Our game viewing started with some primates, baboons and vervets (the immature ones in the group couldn’t help but laugh out loud at their “blue balls!”), and just got better and better! 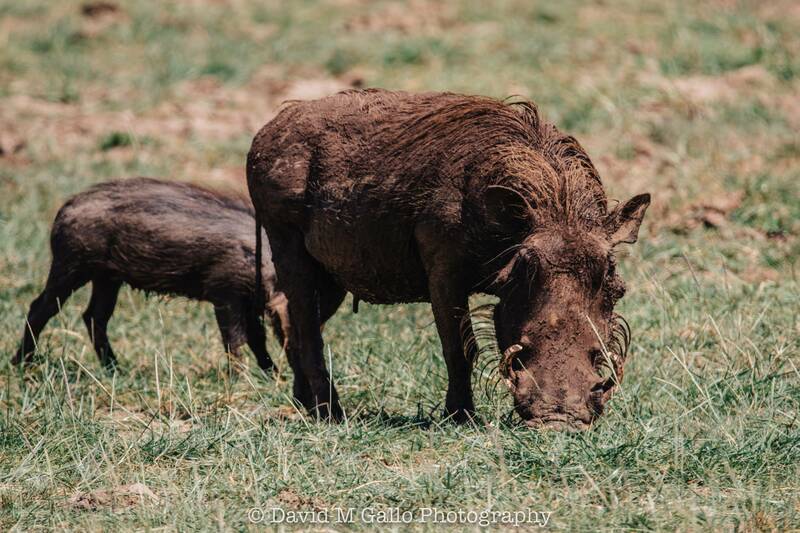 Did you know that warthogs have a jaunty trot when they walk?! Accurate portrayal by Pumba in The Lion King! 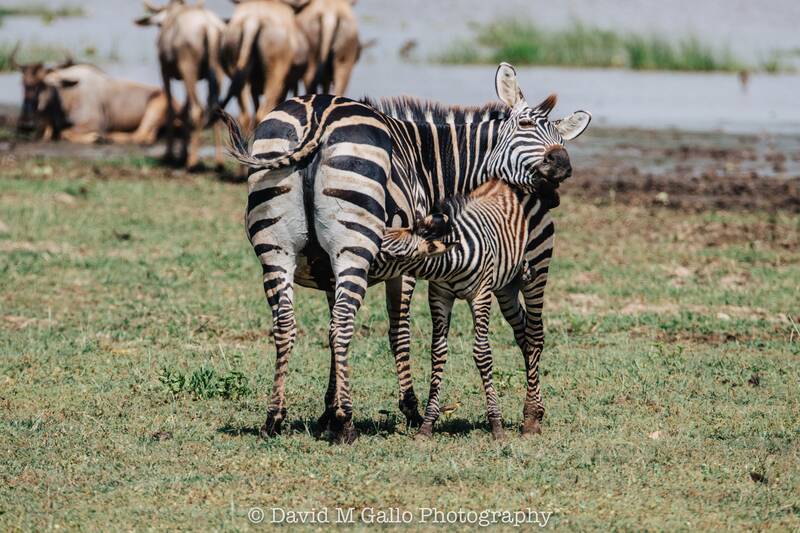 The first highlight of the day was seeing an adorable nursing baby zebra and its mama…so sweet! 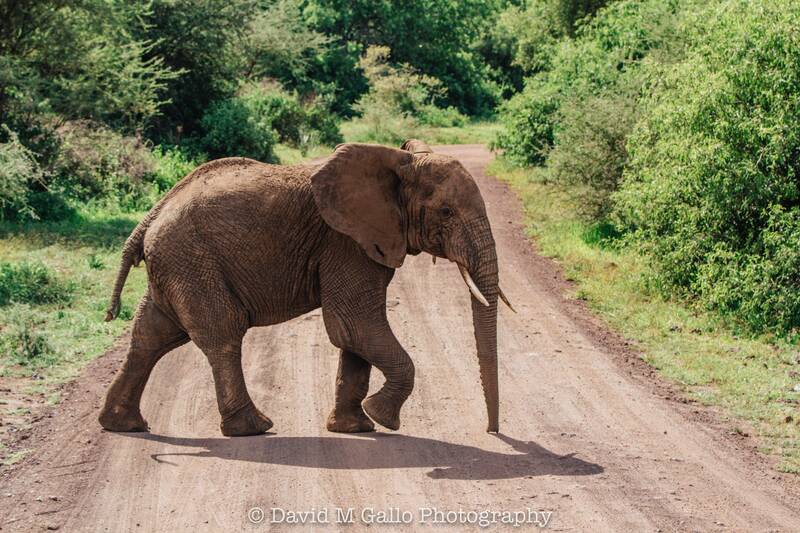 We spotted our first elephant a short distance away, but before we knew it, he had crossed right in front of our truck! 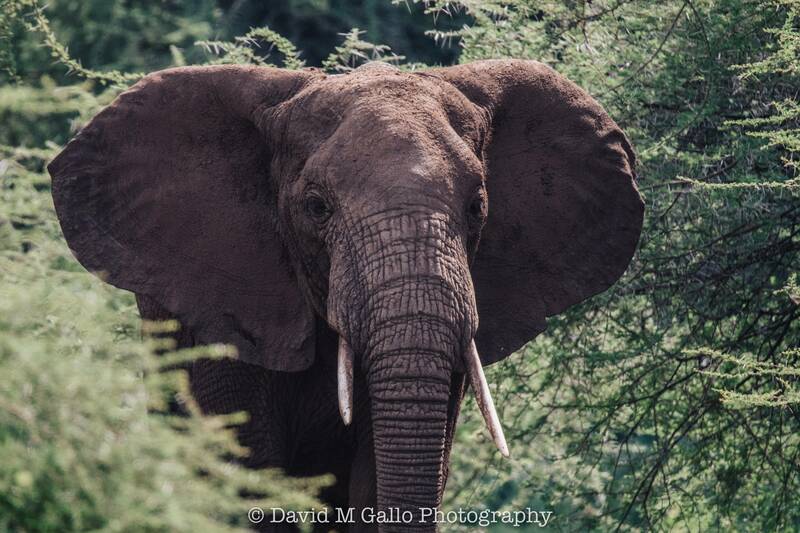 That was probably the first (of many) take your breath away moments in Lake Manyara. 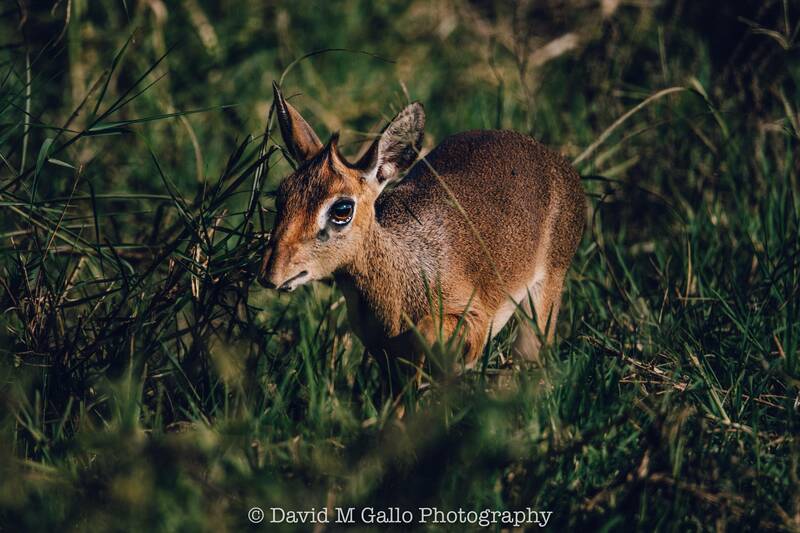 After that amazing encounter, we spotted a pair of the super adorable dik diks! 5FTip: These miniature antelopes mate for life, and the female is larger than the male! 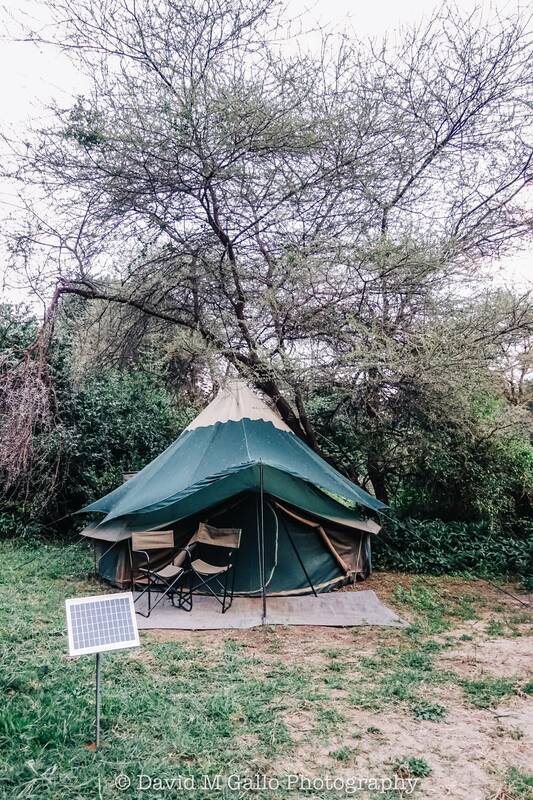 After about 4 hours of exploring Lake Manyara, Peter from Pristine Trails drove us to our accommodations at Manyara Green Camps. As our truck bumped along the jungle path, and opened up onto a vast, dry riverbed with nothing else in sight, our guide stopped and said this was where we would be spending the night. To be honest, we were momentarily concerned we’d be sleeping out under the stars with nothing but the clothes on our backs, until we saw the staff come to greet us and help with our bags. Apparently, there were some tents set up around the corner, set back in the jungle just a bit. To be fair, these weren’t just your average camping tents; not quite considered “glamping,” but FAR more comfortable than my idea of camping…each tent had beds, solar lights, a trunk, bean bag type of seating inside, and two chairs set up outside the tent to take in the beauty of the surroundings. Additionally, there were attached outdoor bathrooms with a long drop toilet, shower, and a sink! 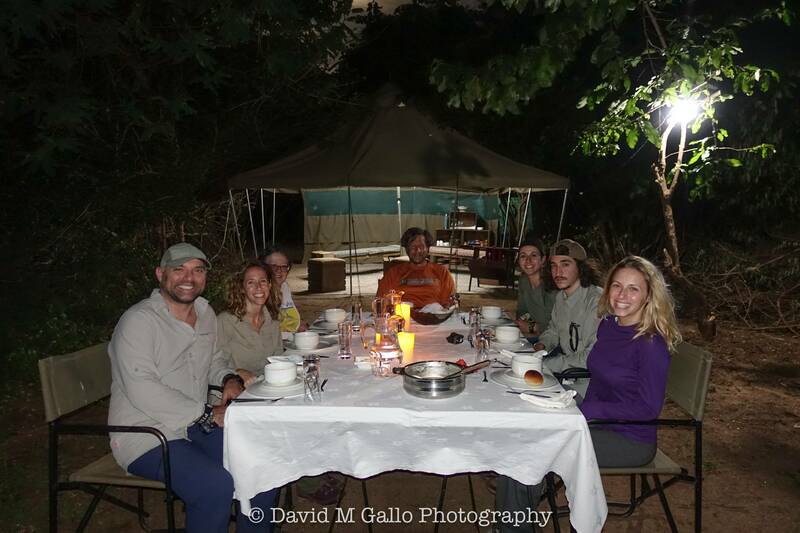 By the time we got to our tents and settled in, the sun was down and we were ready for dinner at our table outside near the riverbed. We were served a delicious dinner, with some yummy pumpkin soup, rice, lentils, curried chicken, salad, homemade pineapple chutney, and dessert. 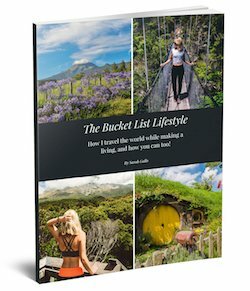 We excitedly shared our thoughts and personal favorite moments of the day, and basically all of us were incredulous that we were actually IN Africa together! Exhausted from our first day on safari, and with full bellies, we finally walked back to our tents and eagerly climbed into bed. I was asleep within minutes. 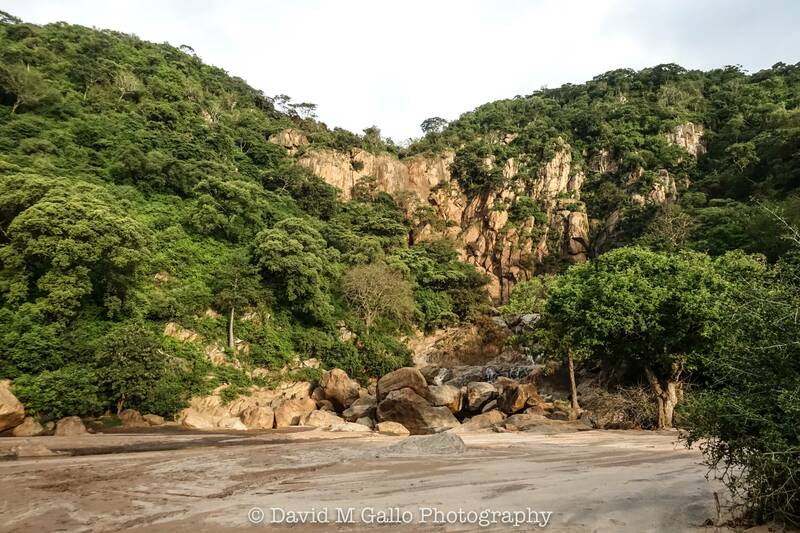 The following morning, we awakened early and were served breakfast at the table in the riverbed, while watching hundreds of baboons climb down from the trees and over the rocks, beginning their day also! On our drive out of the park, another large elephant crossed in front of our vehicle, and we passed a mama with her youngster! 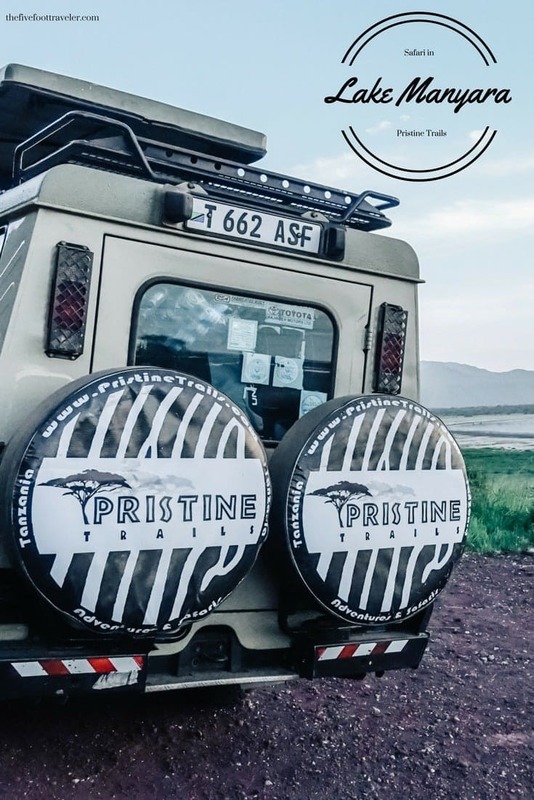 And with that, we exited Lake Manyara National Park, and were on our way to the Serengeti with a quick stop at the Ngorongoro Conservation Center and crater on the way with Pristine Trails! Interested in Lake Manyara? Pin it Please!